Boron and Molybdenum deficiencies corrector. Liquid formulation of complexed Boron and Molybdenum with slow release action. This nutritional complex is recommended both as preventive and Boron and Molybdenum deficiencies corrector. Its use stimulates the physiological functions of sprouting, flowering, pollination and fruit setting. It improves crop resistance against adverse conditions, induces the development of new buds and promotes the synthesis of nucleic acids and proteins, as well as increases metabolism for auxin production. 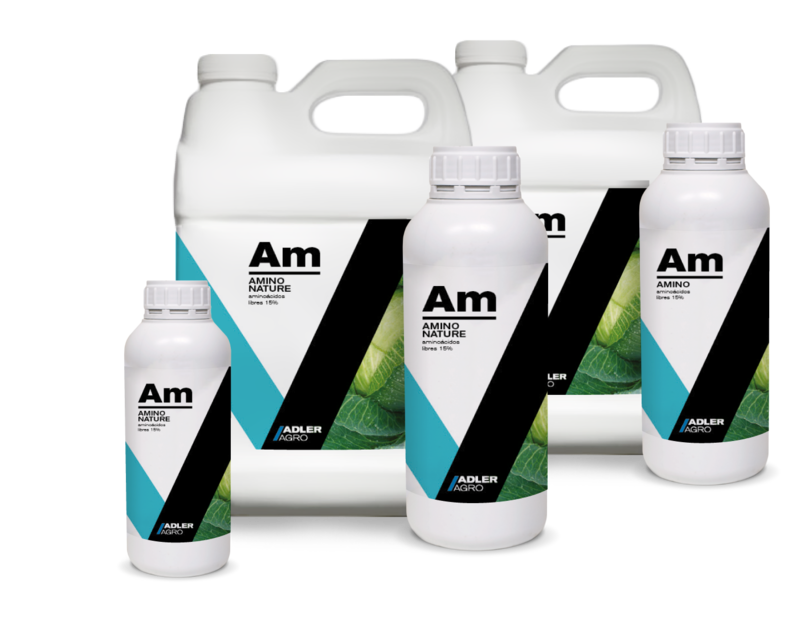 Use in preventive applications from pleflowering, or at any stage as boron and molybdenum deficiencies corrector.